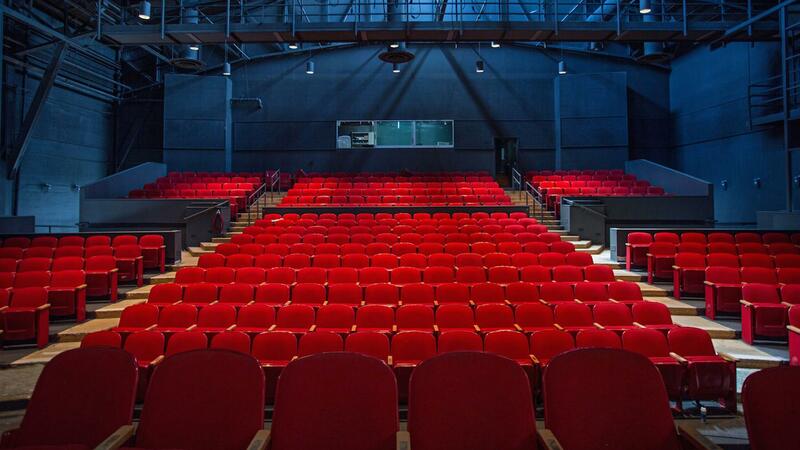 Rent Cowell Theater | Corporate Events | Wedding Locations, Event Spaces and Party Venues. World-class views welcome visitors to the Cowell Theater, located at the north end of Pier 2. The 437-seat, fully-equipped theater provides a unique space for performance art, film, lectures, and more.